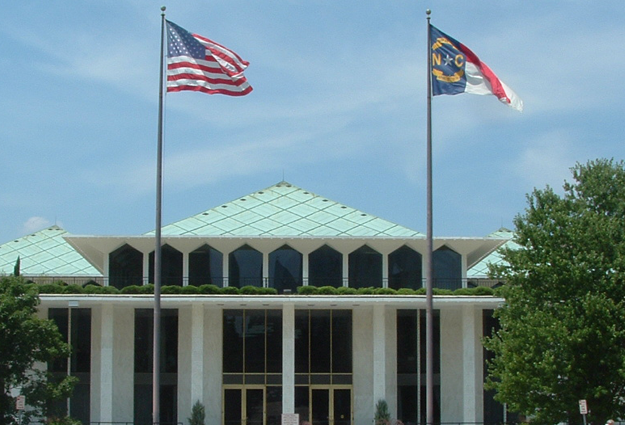 The North Carolina House has moved quickly on retooling recently developed rules to determine which student or employee identification cards are reliable for use as voter IDs starting next year. The chamber voted 100-9 on Thursday for legislation that addresses why cards at many University of North Carolina system campuses didn’t meet security standards when the State Board of Elections last month scrutinized those cards. Without a new law those schools — as well as hundreds of state and local institutions that didn’t seek board approval — would have to wait until 2021 to reapply. The legislation gives them another chance in the fall.